Great theme, but the drive icon(s) are a bit quirky. Half of my SSD drive icons are an image of a traditional drive, the other half are a black icon with a chip(?). These are all SATA SSD's. What criteria is being used to asribe a specific icon to a drive? I've tried the icons on Arch, Manjaro, Debian and Ubuntu and the result is the same on all. Hi @dymax, I inform that all devices icons have been redesign, I hope you enjoy new redesign. AS for dakr environment, you should use Oomox to replace the colour of all small icons and of folders with any colour you want. Please tell me if you approve. Hi, I was more focused on apps and places. I must wait for the conclusion of compatibility of Suru++ with Oomox, then I will focus on devices and mimetypes to redesign them all. Thanks for this theme, I look forward to the Dark version update to match this. Once it be compatible with Oomox and all devices and mimetypes be redesigned, I will upgrade. Hi, today I must update the Suru++ Folders, because the bash does not have 'mint' option. Ready and update. Please uninstall and reinstall, and try. 1) If you installed the icons theme from git, run "cd /where/you/put/the/icons/theme", then run "git pull". 2) If you installed manually, you have to remove the icons theme and download the newest version of icons theme. Hi everybody, sorry for my long absence. In November, I had to write a thesis and in December, I had to introduce my thesis to close my graduation. 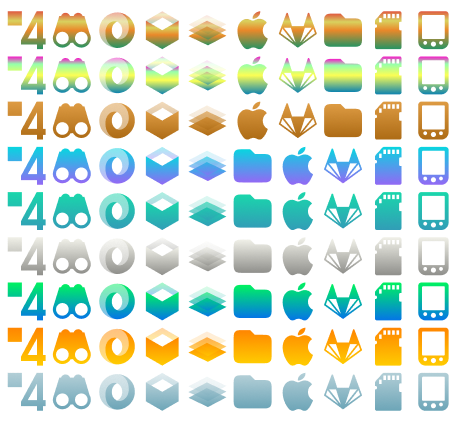 In December 13, I returned to this project, but redesigning 4,7 thousands icons took 2 months. I have finished everything. I have also fixed everything. The next release of Suru++ will have a bigger upgrade! And I will be working with Arrongin, Asprómauros, Dark, and Telinkrin the next week. Great Job On The Update!! Everything Looks Amazing!! I Did Happen To Find Some Icons That Need Work. VLC, Inkscape, Bluetooth, Input Method, Printers, and Gdebi Package Installer. I Would Also Recommend That You Have a Suru Created Distribution Logo As Well For Each Distro. Aside From That, Everything With This Icon Theme Is Absolutely Beautiful & Perfect In Every Way!! Best Icon Theme In My Opinion!! 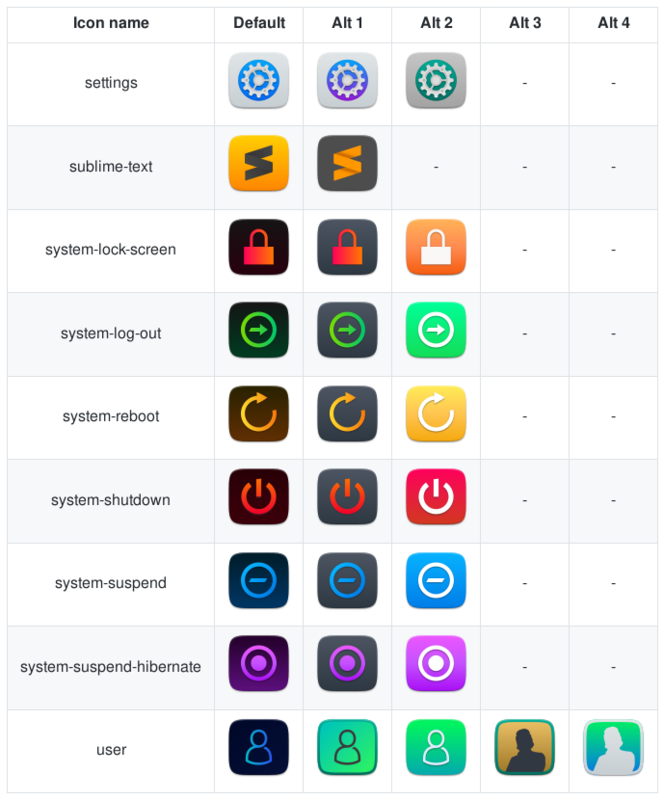 There is already a new distro which will use my icons theme. I did not understand. Are you saying the icons of these apps cited above are missed? 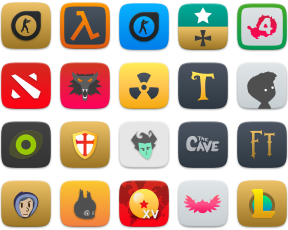 But I have added all the possible icons of these apps. Yes, the icons that I mentioned are the ones that I found to be missing. I'm running Ubuntu Budgie 18.10. What I meant by distro icon was your own logo for your icon theme to use for any distro. Did you install these apps via Snap? No, all apps are default apps. I used synaptic to install them. I rarely use snap apps.